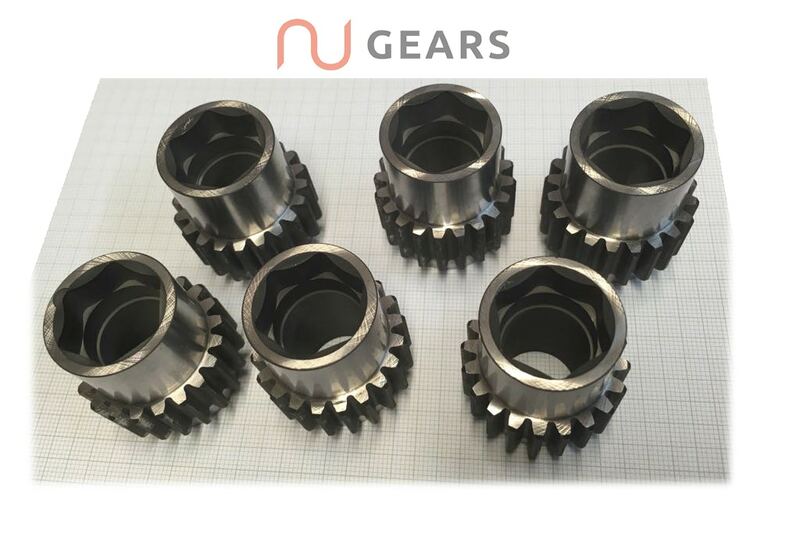 As a reliable precision engineering company in Birmingham, we have one of the best names in the gear cutting industry working on every type of gear available. Our services which span across Birmingham, include gear cutting, design, assembly and machining. Automotive, Food, Packing, Plastics, Dairy, Mining, Quarrying and Others. We have earned our reputation in the gear cutting industry from hard work and due to the number of years, we have been in this industry. This means we can provide a completely bespoke gear cutting company services to meet the highest benchmarks in precision, technology and skill. Design, Manufacture, Assembly of Gearboxes and Maintenance. 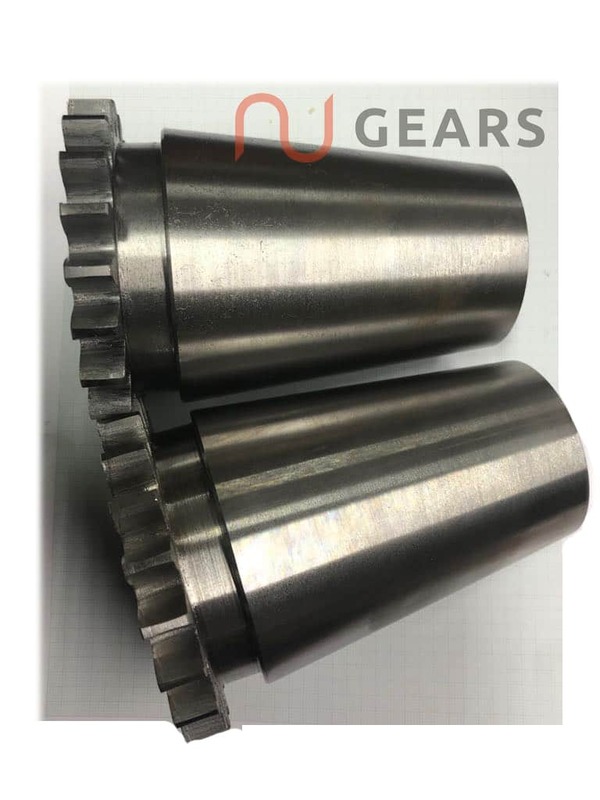 What ever gear cutting you need, we are the gear cutting company for you, we can provide the service. Spurs, Bevel, Helical, Moulded, Racks, Worm & Worm Wheels, Internal Gears and Others. Our engineering department is geared up for all your emergency repairs to worn, broken and damaged parts. We are proud to have one of the best names in the gear cutting industry working on every type gear available including specialist gears. We provide a full reconditioning service at the highest industry standards repairing all types of hydraulic and pneumatic cylinders. We provide a full welding and fabrication service including a full design and fitting service. We can also work with samples and replicate parts. We can service and maintain equipment providing a full breakdown and repair service for a wide range of plastic extrusion units. © 2018 NU Gears. All Rights Reserved.